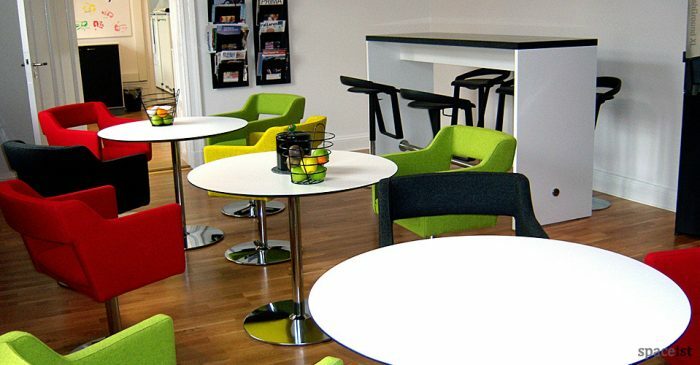 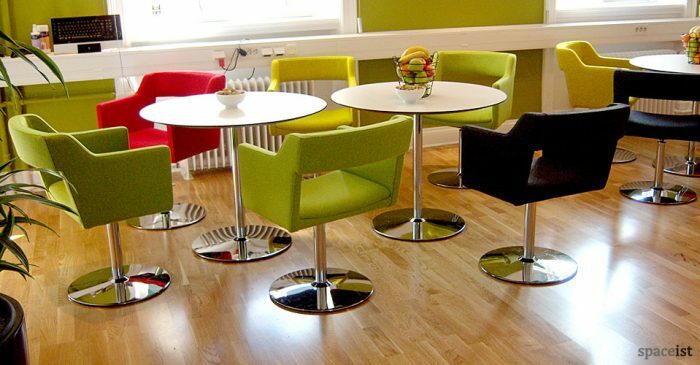 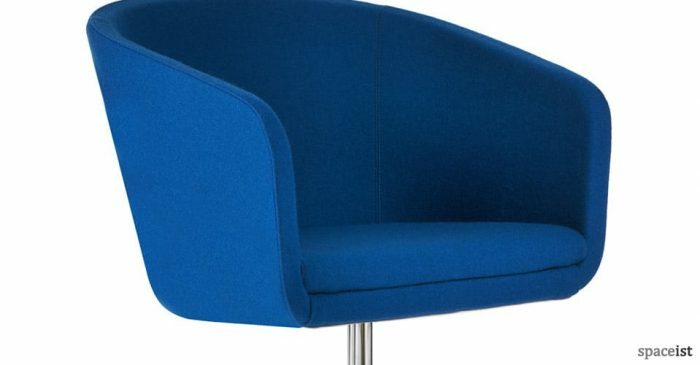 Categories: Cafe Furniture, Colourful canteen chairs, Cafe chairs, Canteen chairs, Canteen furniture, Colourful cafe chairs. 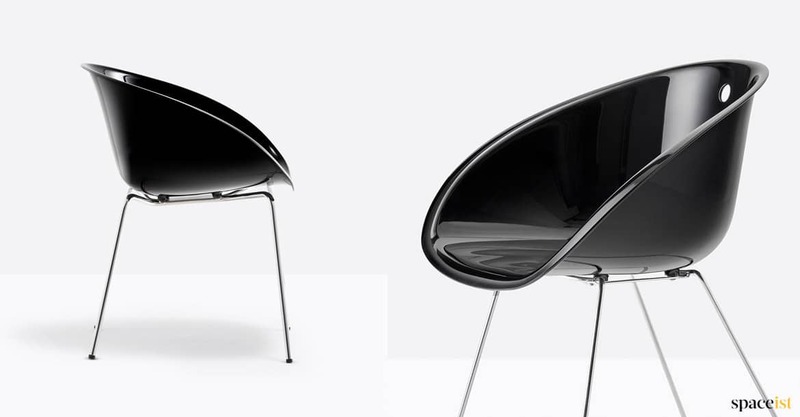 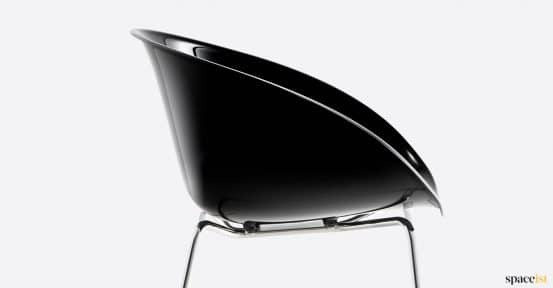 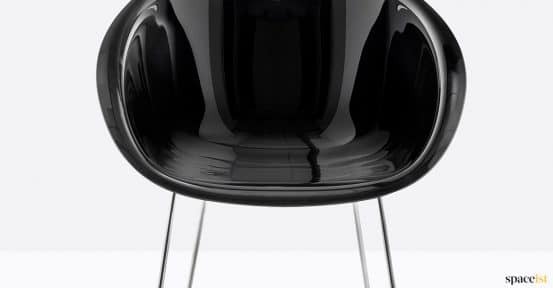 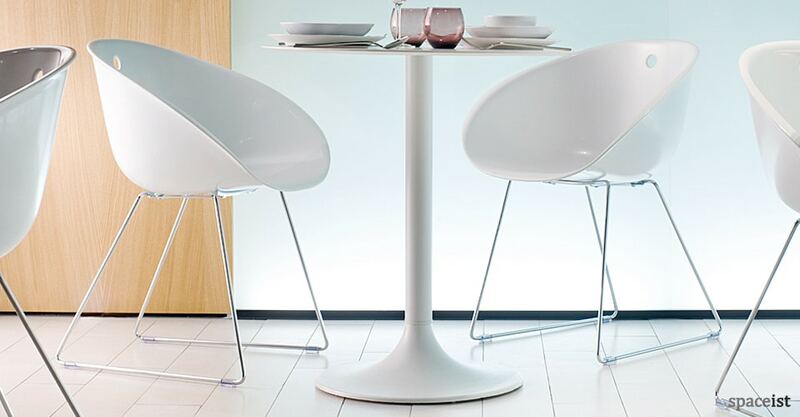 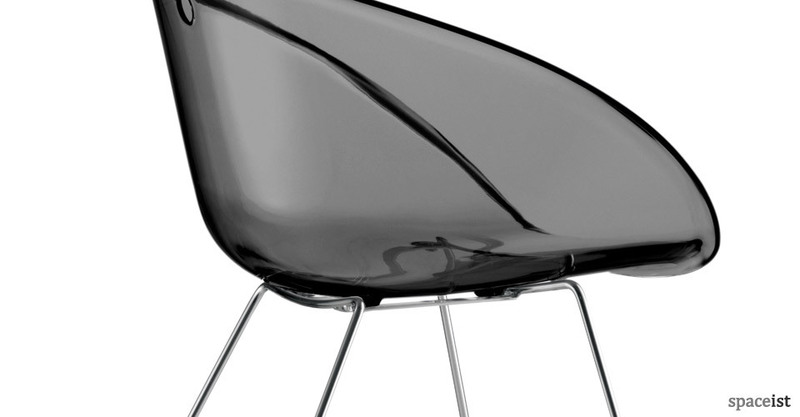 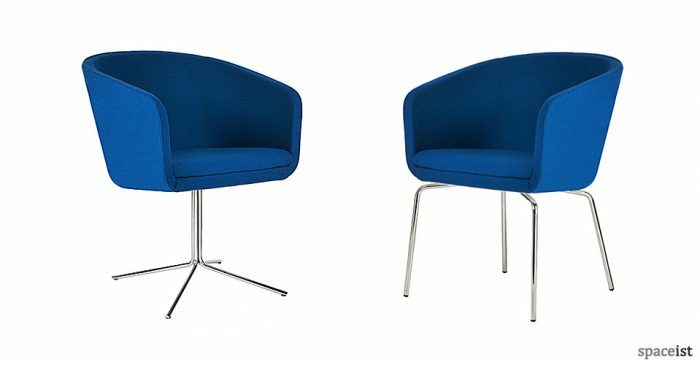 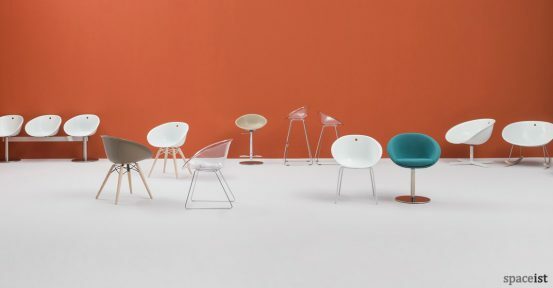 The Gliss chair shell is made from multilayer composite plastic which is UV resistant. 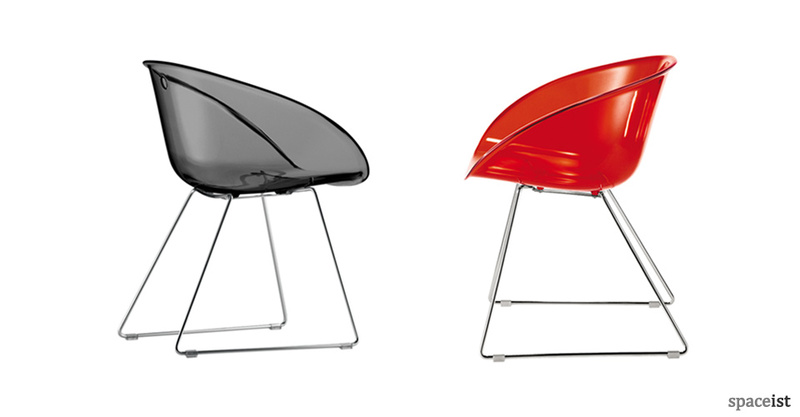 Glossy shell comes in translucent, orange, green, red, solid white & black. Base is in chromed steel. 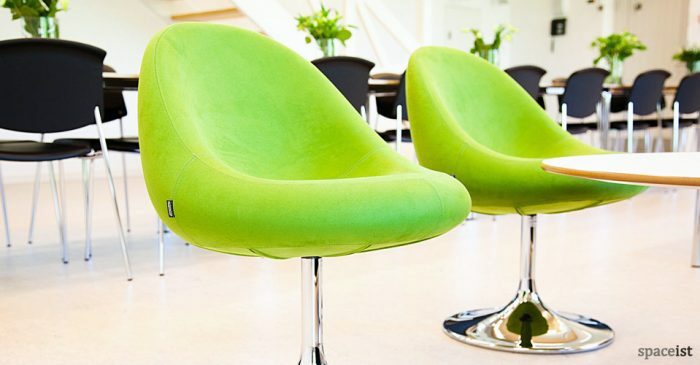 Matching bar stool.